It is a noble wine, exuberant, produced from the careful selection of vineyards with more than half a century, exclusive of Quinta de S. Luiz. These grapes give rise up to more intense and concentrated wines which express the essence of the terroir of the Douro Valley. Ripe aromas, wild fruits, with pleasant notes of fine spices. Tannins are always there. Fermentation at controlled temperature 18ºC. Maturation in stainless steel tanks. Stage of 16 months in extra fine French oak wood barrels for 16 months. Stage of 48 months in bottle before the commercialization. It is a noble wine, exuberant, produced from the careful selection of vineyards with more than half a century, exclusive of Quinta de S. Luiz. These grapes give rise up to more intense and concentrated wines that express the essence of the terroir of the Douro Valley. 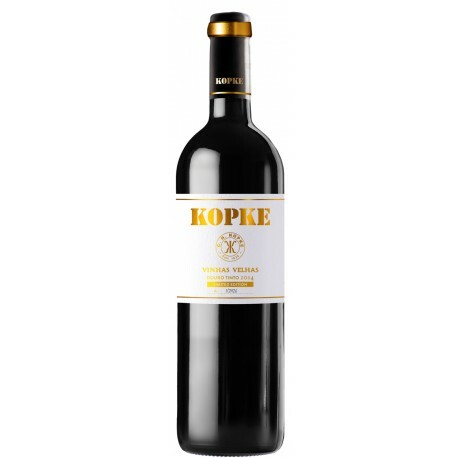 Ripe aromas, wild fruits, with pleasant notes of fine spices. Tannins are allways there. Storage Lying down at a temperature of 15°C. Serving at a temperature from 16-18°C. Quinta do Coa Reserva is an organic red wine from the Douro region, elegant, polished, with mineral notes such as rock and humid soil very well integrated into notes of ripe red fruits such as raspberries, red cherries, and cassis. Of solid and austere tannins, it also features a delicious acidity. Morgado de Silgueiros Reserva is a vigorous, intense and austere red wine from the Region of Dão dominated by intense aromas of red berries, excellent aromas of oak wood, balsamic notes, rough and imposing tannins and a great acidity.